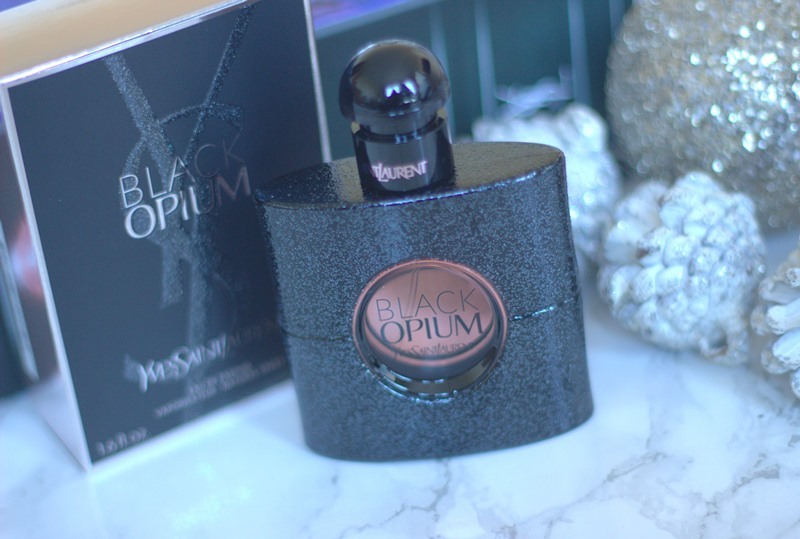 Earlier this year I fell back in love the classic fragrance, Black Opium by Yves Saint Laurent. Described as ‘that first shot of caffeine, with electrifying white flowers to tie it all together,‘ I just love this smell. It is an iconic Yves Saint Laurent fragrance oozing luxury and style. To me, this scent is sweet but strong and a little bit musky which is the combination I love. Every year I am impressed by the Boots Christmas gifting range and this year I have been blown away with my own scent story. Hidden in what looks like a book which just happens to be personalised, after the first few pages of fairytale like story there is your fragrance. 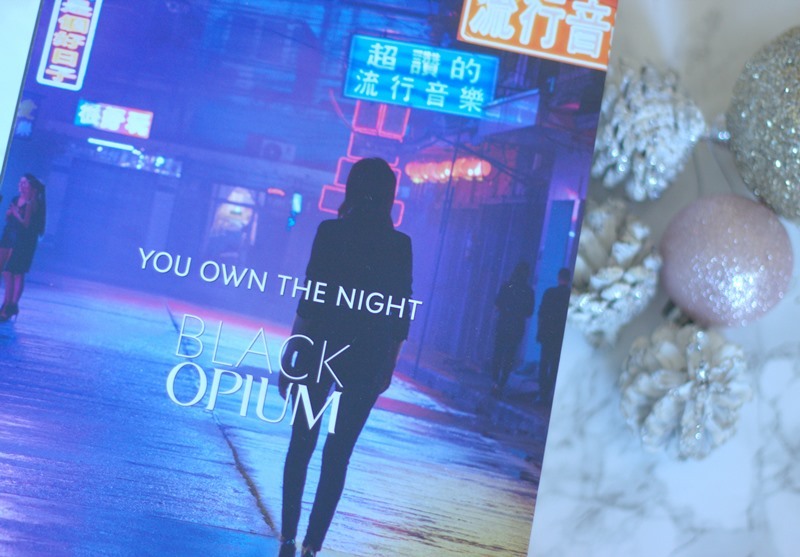 In my case it was Black Opium, the fragrance I am currently back in love with. I think personalised gifts at Christmas make a world of difference, it really shows that a little extra thought has gone into gift buying. For many women you can never go wrong with her favourite scent, but with her own personalised scent story it’s the perfect gift!